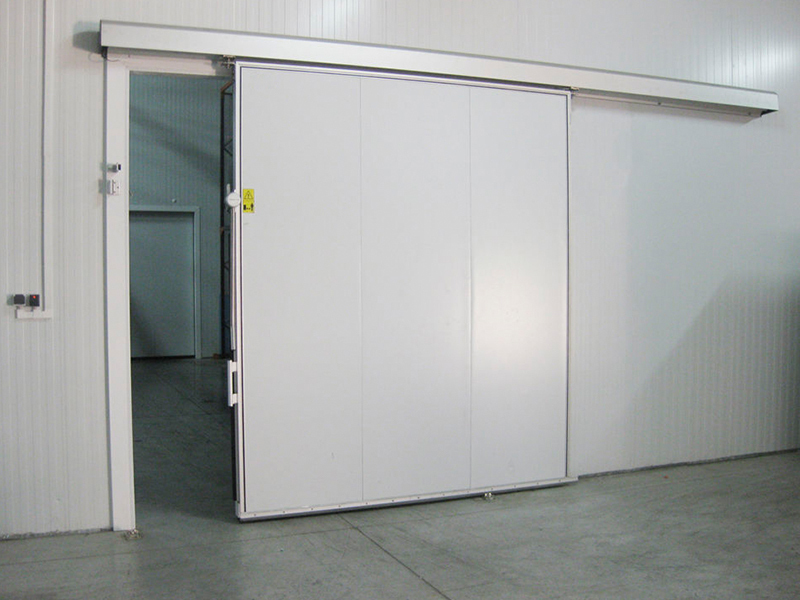 Navidoor produce high quality standard and custom sized doors for refrigerated and frozen food facilities and food production facilities, suited to both panel rooms and buildings. 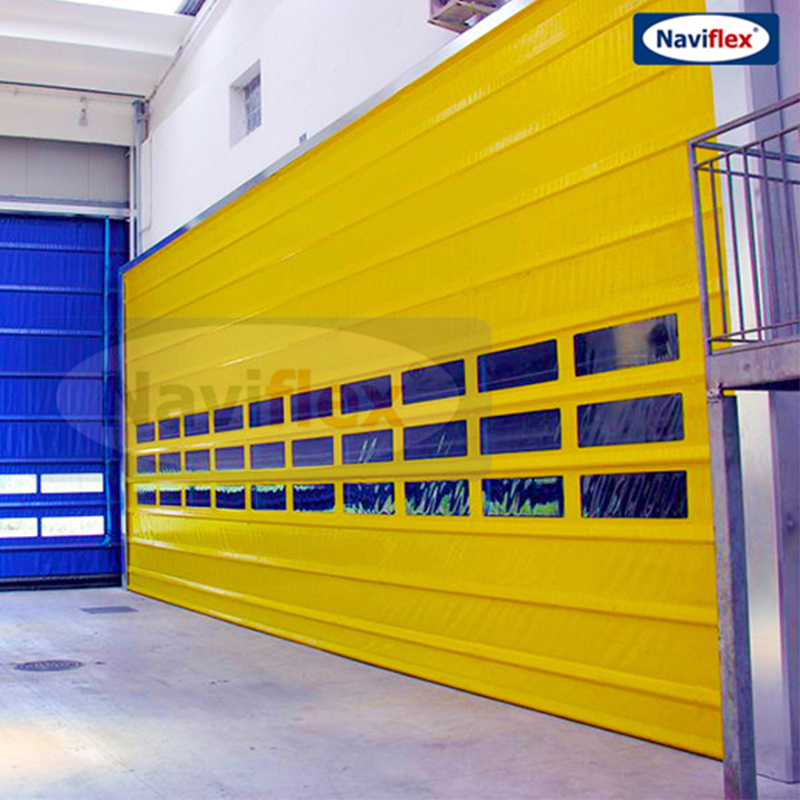 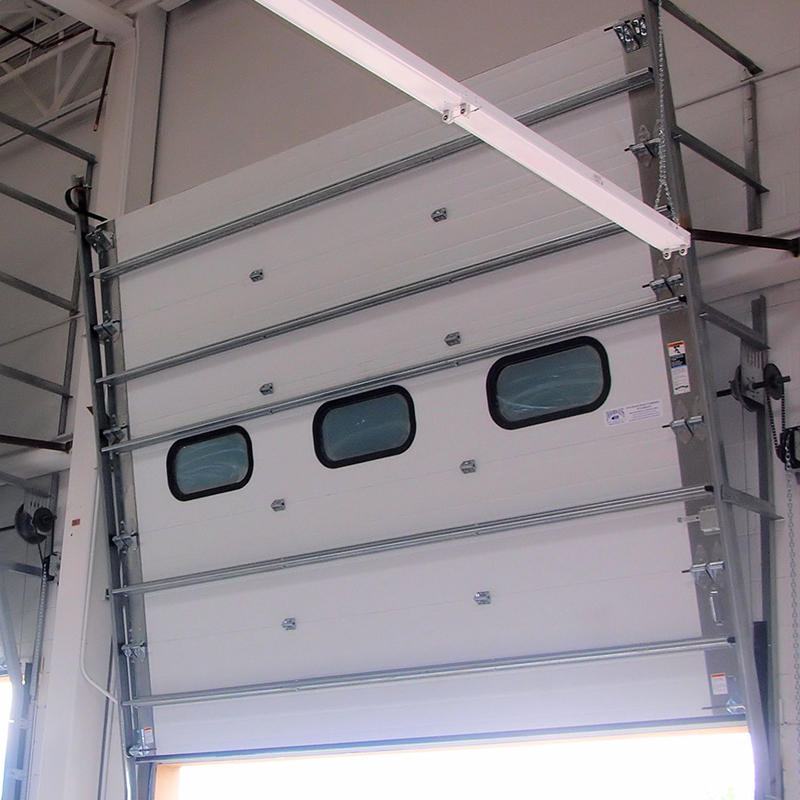 Our doors are manufactured with CFC / HCFC-free polyurethane insulation and coated with 0.6mm thick color painted or standard stainless steel. 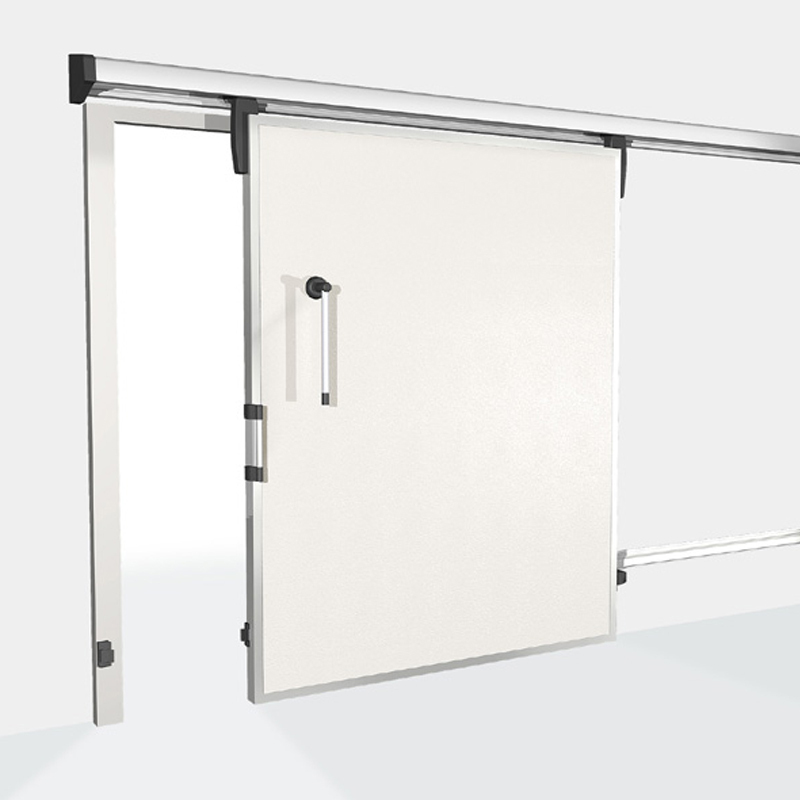 Doors meet high safety and aesthetic requirements. 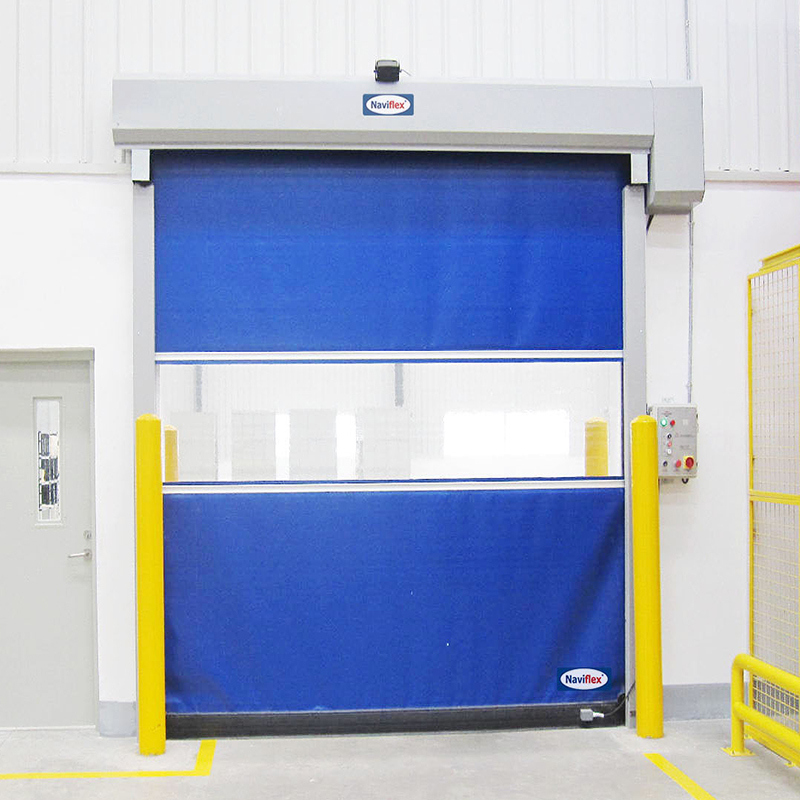 We are continuously developing our products and services taking into account environmental monitoring and the development of certified ISO 9001 : 2015 Quality Management Systems.